This year, we were proud to honor Shirley Radler as our Alice Anne Miller Hunger Hero Volunteer. Shirley has been volunteering for 20 years with the Trinity Pantry in Lehighton. She spends hours each week at the food pantry, greeting clients, coordinating their senior food program, and helping with food distribution. Shirley remembers each participant’s name and makes sure to ask them how they are doing. She knows every aspect of the food pantry and can answer all questions the other volunteers might have. Shirley’s impact reaches far beyond the walls of Trinity Pantry. 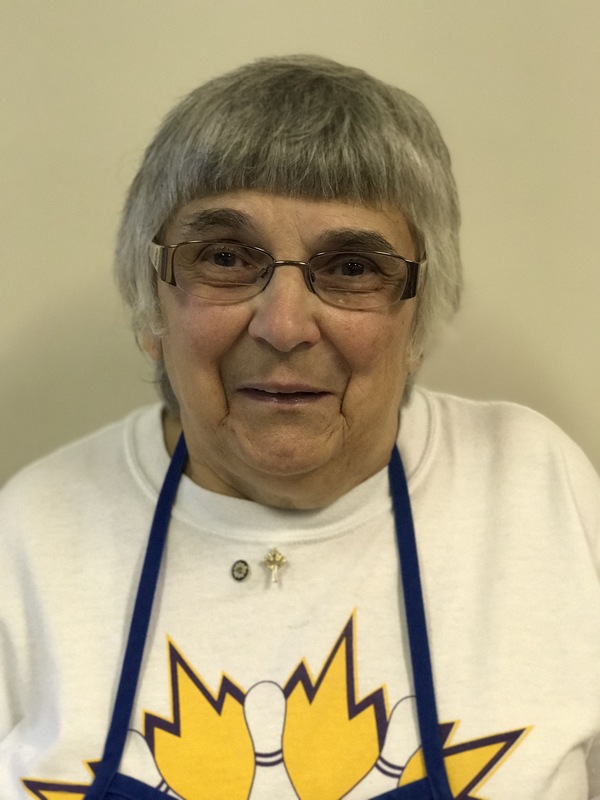 As an advocate for the hungry, she responds to legislation through the Lutheran Advocacy Ministry in Pennsylvania and the ELCA Advocacy Office in Washington, D.C.
Shirley is an inspiration to those who work with her, both in her commitment and work ethic. Her work both on scene and behind the scenes is a true labor of love for which she expects nothing in return. Shirley is making a big difference in the lives of many people.